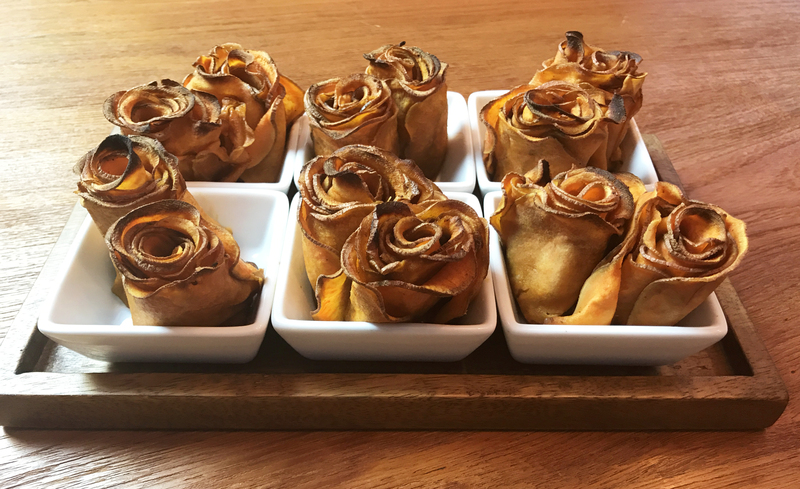 Roses are Spuds My Love – Spicy Sweet Potato Roses! This has been such a fun time. I’m still over the moon at having had the experience of being on the Today Show last week. 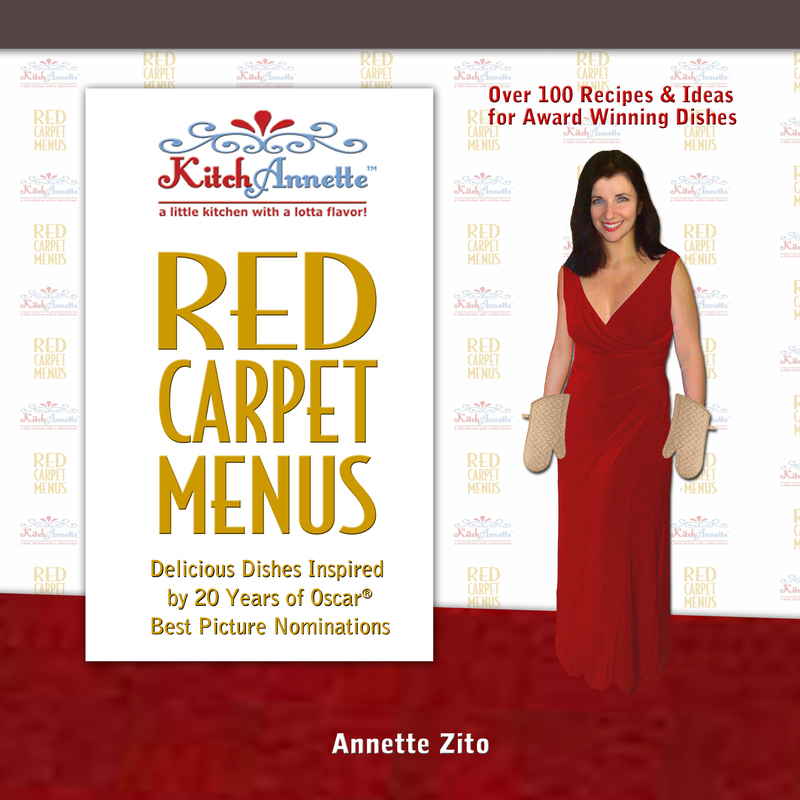 It taught me so much about how a live show works, which is similar to how my cooking demonstrations go when I make appearances. You’ve got to zig to the zags as they come up and it can be very exciting. I love it! It also got me thinking about expanding my “garden” of potato roses. We know that sweet potato fries are on more menus than ever before so maybe a lovely rose version? YES! You’re going to adore these easy and spicy sweet potato roses just in time for Memorial Day! 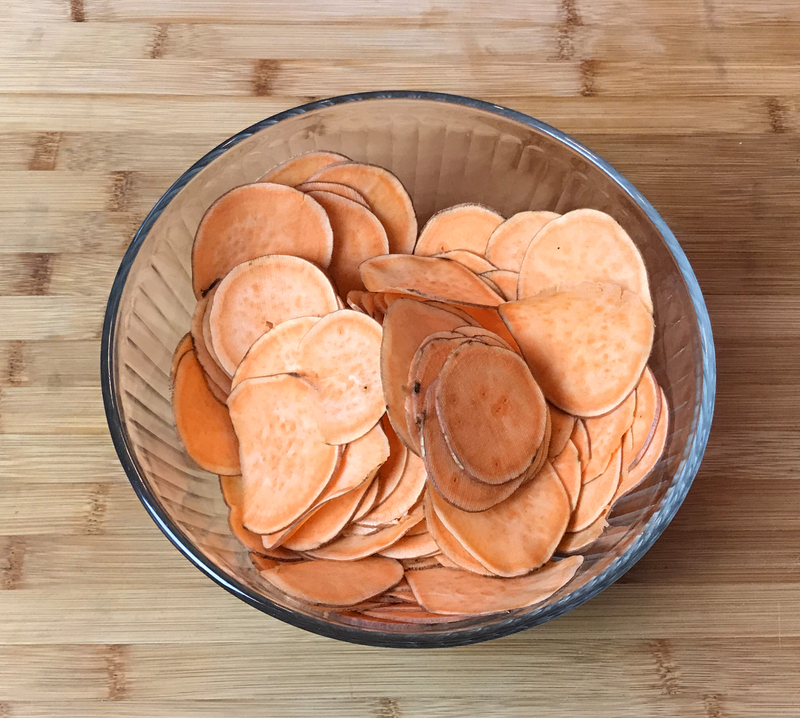 1) Slice potatoes paper-thin using a mandolin or potato peeler. 2) Place potatoes in a large bowl. Add chili pepper, cayenne, salt, brown sugar, and butter. 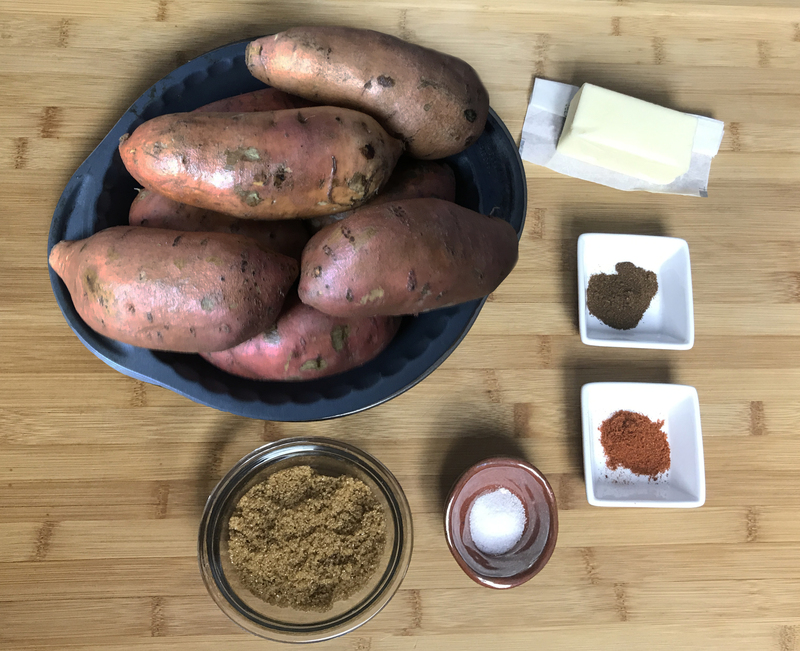 Hand mix until potatoes are evenly coated. 3) Lay out about 14 slices in rows slightly overlapping. Carefully roll each row forming a rose. Place in a parchment-lined pie pan or greased muffin tin. Bake at 400° for 40-45 minutes until the edges are crispy and the center is cooked through. Plate and serve. You can make them ahead of time then warm them up before serving. Doing the prep before a barbecue makes grilling out so much more fun. 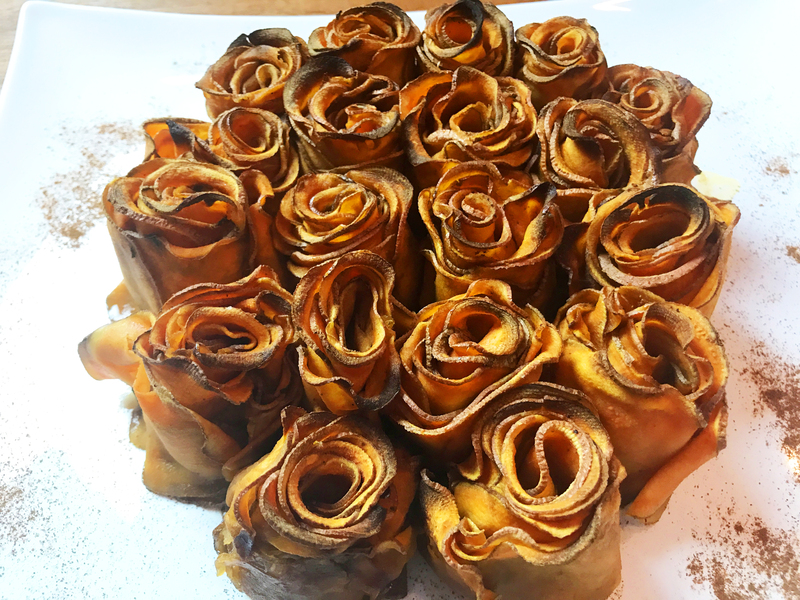 These Spicy Sweet Potato Roses are the perfect balance of heat and sweet. And just like my other Potato Roses, they will blow every other side dish away. Happy Memorial Day! Let the grilling begin! « KitchAnnette LIVE on The Today Show!